18 years as a professional windsurfer. Also practice surfing, Sup & Kite Surfing. Favourite spot / training location? Victor, as an athlete do you follow a special way of life? Yes. I´m always motivated on new challenges. Healthy food & training are helping me to achive my goals in live. I think all comes together to get better day by day. Who or what inspires you? What is your passion in life? Sports are my passion since I´m a kid. I´m specially inspire by water sports. Windsurfing is my life as it is my proffesion & passion at the same time. Sports open my mind & they showed me how many incredible spots there are around the world. What are your favourite boards and why? Grip 82. Board I use the most cause it has a wide range from jumping to wave ridging conditions. If you could pick two people (dead or alive who have especially inspired you for your sports) to go for a surf with, who would they be? I would pick Rafael Nadal to play tennis with (he is one of my favourite athletes & Kelly Slater go surf with. What are your goals for 2019? What do you want to achieve next? I want to stay healthy and train a lot this winter. Improves wave riding & some of my jumps. Stay strong for 2019 PWA World Tour season. Is there something more you want to tell us? Jokes, wisdoms, feedbacks, inspiration … all welcome. Enjoy every moment in life & be happy. One quote about SWOX. What do you think about SWOX? How did you get to know the company? I´m really happy to be part of this great Team. 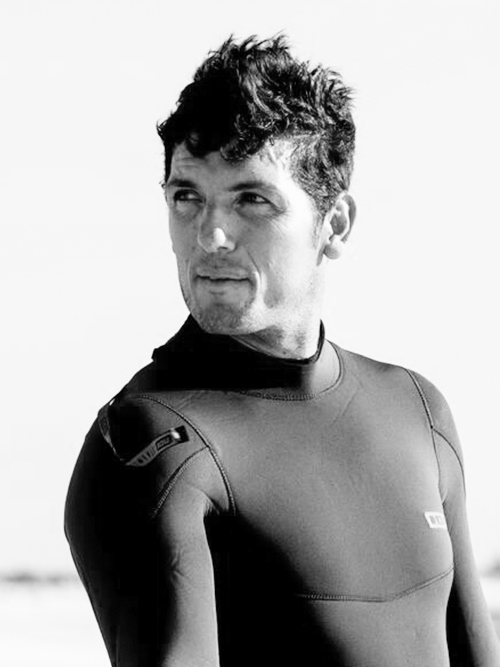 I ´m very glad you are supporting different water sports as we all share the same place, ocean. Also thanks for making the best sunscreen products to Stay Gold and be always protected anaywhere I travel.